This botanically rich, non-greasy daily lotion naturally delivers deep, long-lasting hydration. PH-balancing rosewater tones and purifies, while natural Aloe Vera Gel and Sunflower Oil nourish dry, over-stressed skin. With use, skin is naturally softer and perfectly balanced. 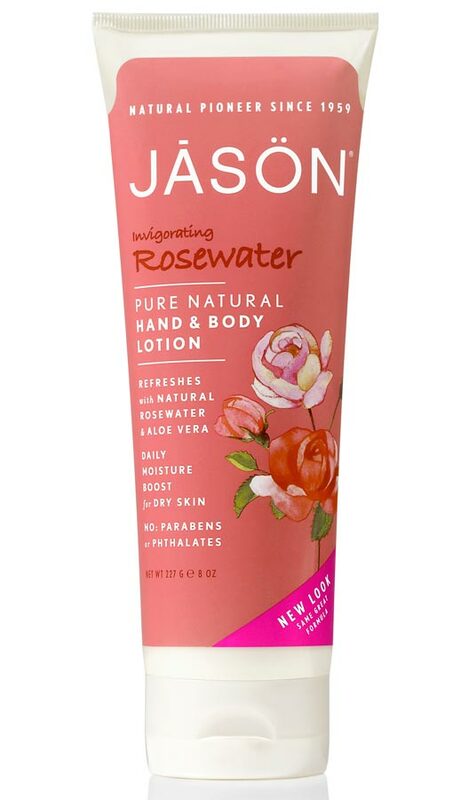 The Jason Rosewater Hand & Body Lotion - 250g product ethics are indicated below. To learn more about these product ethics and to see related products, follow the links below. 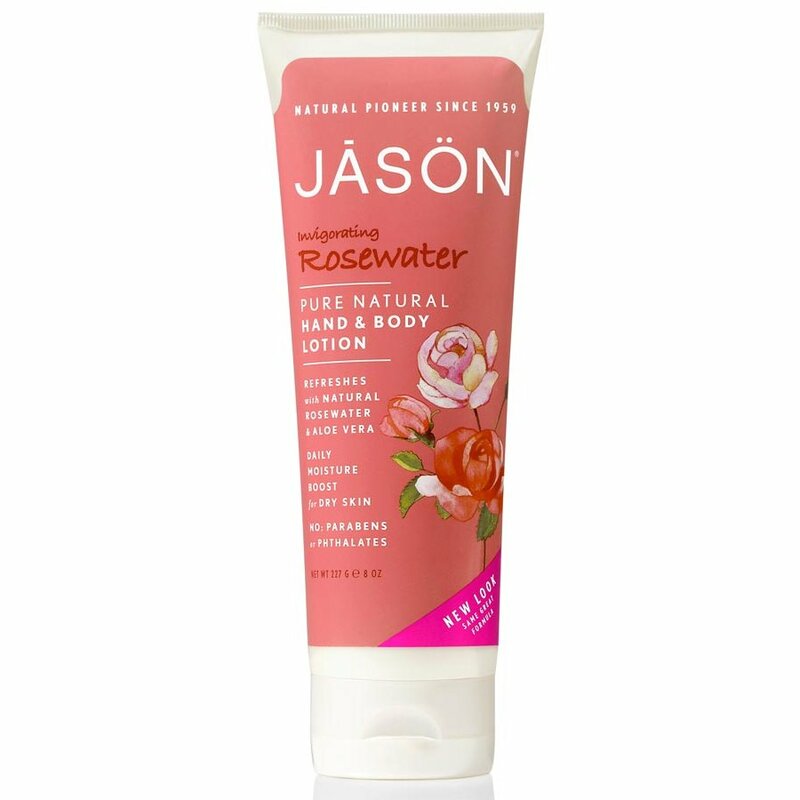 There are currently no questions to display about Jason Rosewater Hand & Body Lotion - 250g.